Michelle graduated from the Anglo-European College of Chiropractic in 1995 with a BSc (chiropractic). She completed a post graduate MSc (clinical chiropractic) in 2001, the main focus of this degree being governance/management of clinical standards and neuro-musculoskeletal rehabilitation. In 2011 Michelle qualified as a Cranio-Sacral Therapist, adding another dimension to her clinical skills. Michelle is a Member of the British Chiropractic Association, and a Fellow of the Royal College of Chiropractors. Over her chiropractic career Michelle has participated in committee work at the Royal College of Chiropractors and acted as a mentor to new graduates. She has also collaborated in various clinical research projects and was a Visiting Research Fellow at the Institute for Musculoskeletal Research & Clinical Implementation (IMRCI) for a number of years. With her patients, Michelle’s approach is very much to tailor her treatment to their requirements and preferences. 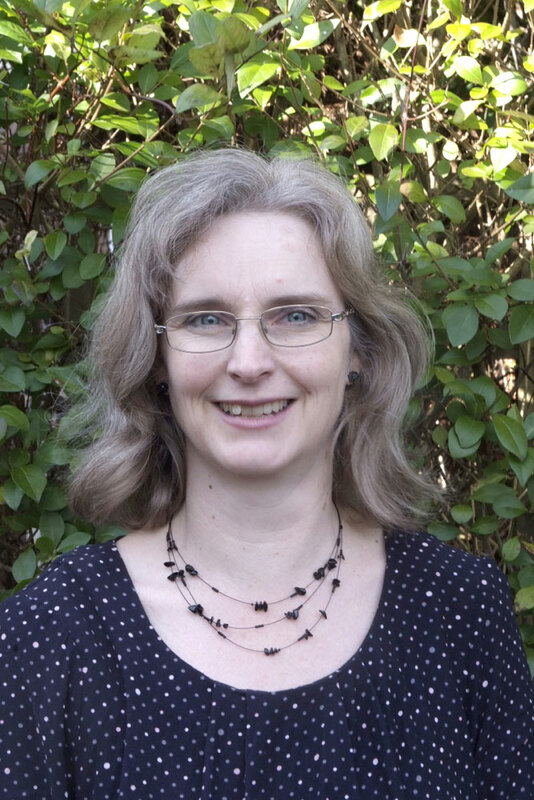 She uses a range of manipulation and mobilisation techniques, soft tissue work, dry needling (Western acupuncture), exercises, cranial work and lifestyle advice. Having two children, born in 1999 and 2004, has enabled Michelle to observe at first hand the musculoskeletal challenges that children (and parents) face at different stages. She has attended many post graduate courses on Chiropractic Paediatric care. Michelle feels that her chiropractic background and cranio-sacral therapy skills blend well to enable her to assess and provide care for babies and children of all ages. She is currently developing her cranio-sacral therapy expertise to provide support for patients undergoing orthodontic work. Michelle also enjoys managing musculoskeletal issues throughout pregnancy. In addition to attending post graduate training, she has many years of experience in this area. Horse riding has been an important part of Michelle’s life since childhood. As an experienced rider she has developed an interest in providing chiropractic care to horse riders, with a view to improving biomechanics to optimise performance of both horse and rider.